merry xmas, xtians! | Have You Accepted Cheeses As Your Personal Flavor? Whats the deal with the word Xmas? Is it just another way to spell Christmas or part of a sinister plot to remove Christ from the holiday? 1) The letter X has been used for centuries by Christians as a symbol to represent Christ. X is used because the Greek word for Christ is Χριστός and starts with an X. Oftentimes, the word “Christian” was written “Xian” and more recently “Xtian” to differentiate between the Chinese city. Many historians report that Christians would put an X symbol above their door to secretly identify themselves to each other during times of persecution. 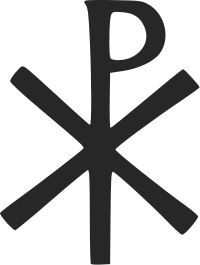 Furthermore, early Christians used the letters X and P (the first two letters of Christ in Greek) to form a symbol for Jesus called the Chi-Rho. This symbol became synonymous with Christianity and was seen as a respectful reference to Jesus, not a way to replace Him. 3) Only recently, in the English language has the letter X held negative replacement connotations, like to “X’ something out. In the past it was used to highlight the importance of something by marking an X next to it. Today, it commonly represents the word “cross.” Ever seen a “Ped Xing” sign? So whats the conclusion? Xmas is a logical abbreviation with sound Christian history, not a disrespectful way to exclude Christ from a word – or more importantly, Jesus from Christmas. Are there some who purposely and antagonistically use the abbreviation to exclude the word Christ? Sure. But the joke’s on them. They are replacing the word Christ with the sacred symbol for Christ. Sorry folks, you just can’t take Christ out of Christmas no matter how hard you try! So should Christians use Xmas as an abbreviation when writing? Sure, why not? Do you write out the word Mister or use the Mr. abbreviation? Look, Christians need to quit finding things to get offended at. If you get forwarded an email chain about how those nasty mean ol’ atheists are trying to exclude Jesus by using Xmas, don’t resolve to show them who’s boss by pronouncing it “CHRIST-mas.” Instead, volunteer for a soup kitchen, encourage someone struggling in their faith and make a point to love someone who seems unlovable. The Kingdom of God is advanced, not by making a big deal of the darkness, but by making a big deal of the Light. The world is full of sinners and sinners sin. Big deal. Go be different. Last week I was once again selecting songs for a Christmas service and I used Xmas on purpose. It felt cool in an ancient, connect-with-those-who-have-gone-before kind of way. Maybe we should consider being more reverent with His sacred name anyway instead of slapping it on everything in site. So next time you see Xmas used, don’t get offended. Remember those who were persecuted who had to write their faith in symbol. Remember that X doesn’t replace but represents Jesus. And remember that the world is lost and waiting on someone who is not all hung up on abbreviations to demonstrate God’s love to them. God bless and Merry Xmas! Thanks for posting this. In the past I too have been offended by the “X” in Xmas. I ran across an article on the web that touched on the Greek history (#1 in your blog) so I did another search and found you. Great info! There will be some people in Douglasville, Ga that will hear some of your words today. 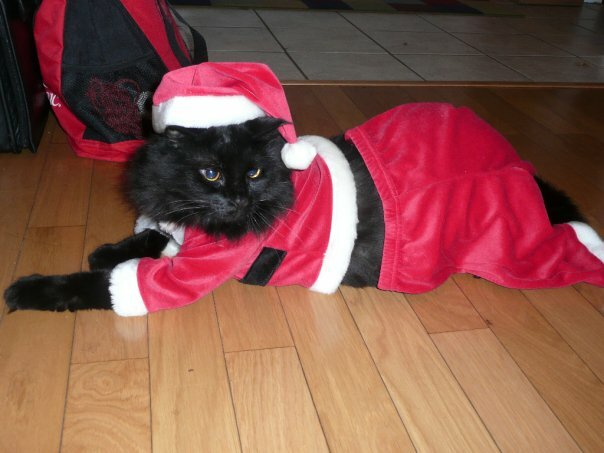 ps – I will no longer be offended by the “X” in Xmas thanks to you. Thanks for the encouragement, Linda. Glad it blessed you. Have a great Xmas season! Very interesting and informative. Thanks for sharing it, Jamie. I really liked this article. I will share it with others. I always like a history lesson. Great Blog ~ XO ~ gives a new meaning to my hugs and kisses that I always use !